Almost every printout taken without removing unnecessary parts of the page wastes ink, but you can save ink by removing the unnecessary parts of the page by manually editing the page using overlaying options on the pages.I’ve put together 7 Tools including addons. 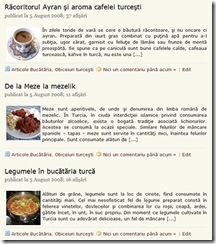 Printer Friendly Button:To create a printer friendly version of your website. 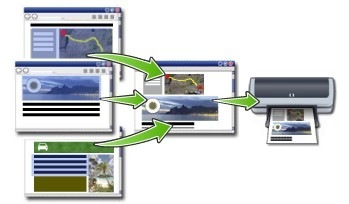 Printfriendly – This tool has a more web 2.0 look with the webpage you want to print is opened in new page automatically optimizing it by removing ads, with an option to remove images manually, and can be Printed,saved as PDF, Emailed or tweet the url. A more detailed review about Print Friendly cab be read here. 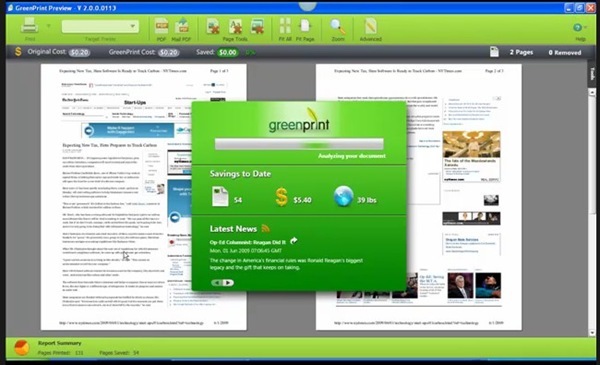 Green Print : This tool works with any application and not just webpages, that installs a printer on your system, that lets you edit the documents and remove unwanted parts of the document, and lets you print it or save it as PDF. It also shows the amount of ink saved in terms of ink for each removed part of the document.It required .Net Framework 3.5 installed on your system.The free home version is ad-supported and free for home users and works on Windows XP/Vista and support for Windows 7 coming shortly. 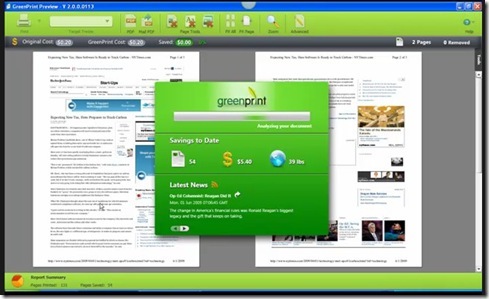 Printee for IE – Printee is a Internet Explorer Addon, that lets you remove unwanted ads from webpages before you print them.You can launch it by clicking on the Printee icon from the toolbar.It supports IE 6/7/8 and works on Windows 2000/2003/XP/Vista. Check out this demo of Printee For IE. Preview and modify clips before printing. It currently supports Windows XP and Vista. 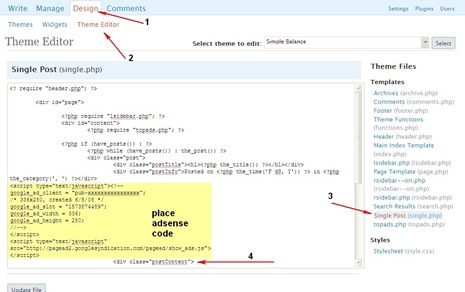 Aardvark Extension – This addon lets you manually remove unwanted elements from the webpage, and print only the one’s you want, saving ink. Nuke Anything Enhanced Extension – Hide any element on a webpage by simply right clicking and selecting ‘Remove Object’ from the menu. If you know of any other addon / tool / service that could get on the list, do share it with us by commenting on the post.